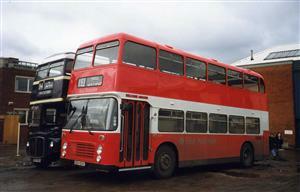 Sold to The Big Red Bus Company Limited in October 2006. 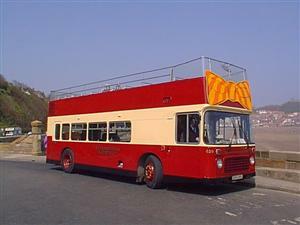 Originally EYMS fleet number 639. 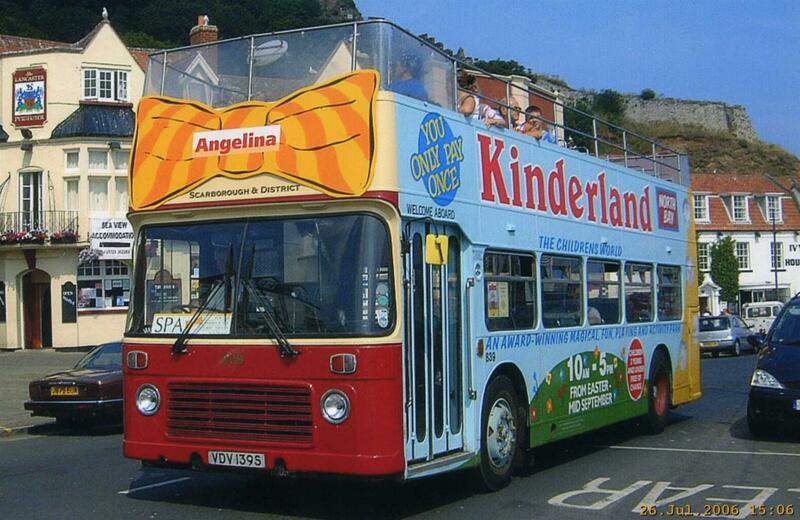 Picture courtesy of Darren Stockdale. 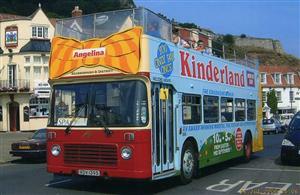 Picture with roof on and Kinderland livery courtesy of Keith Houlden.